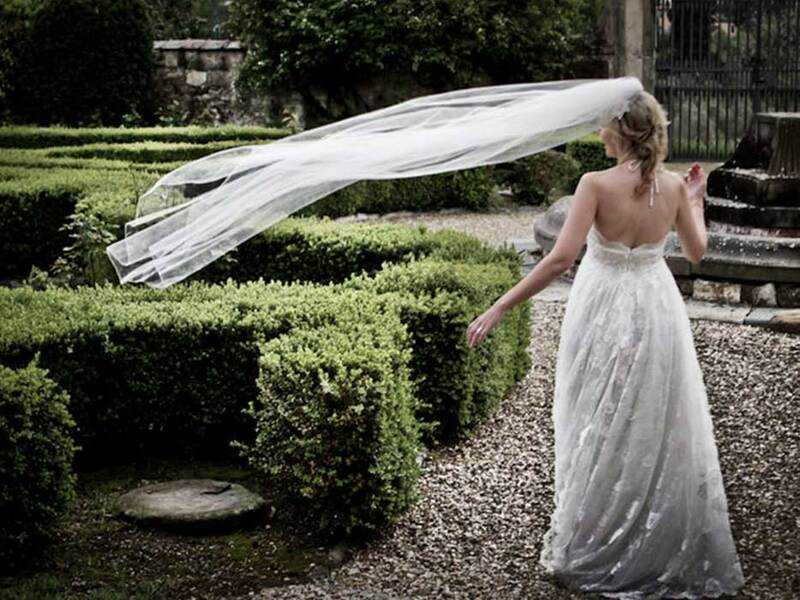 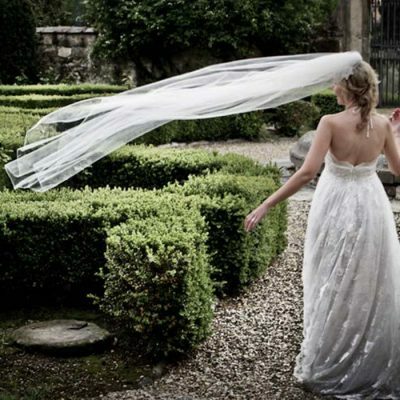 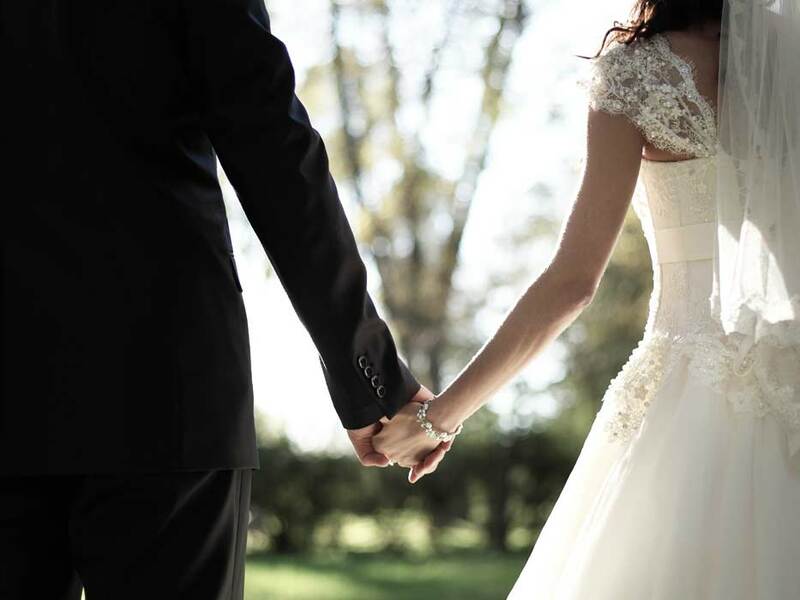 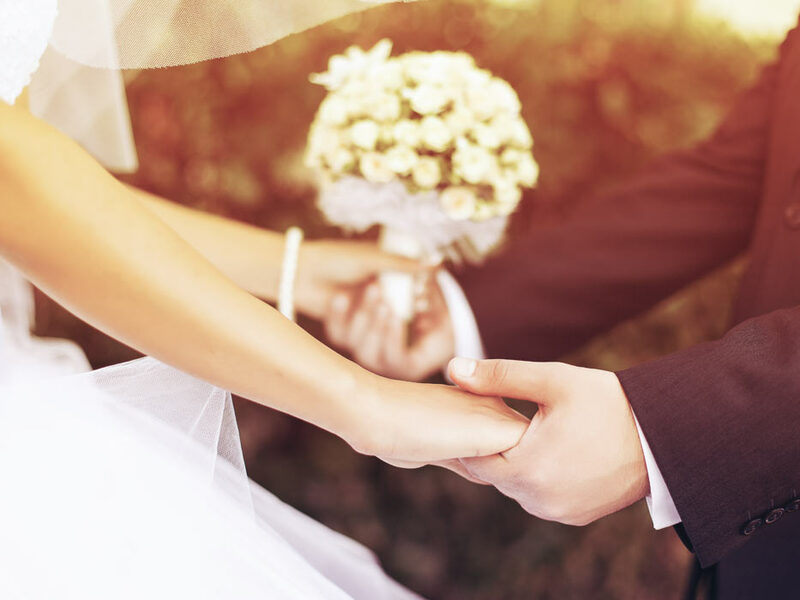 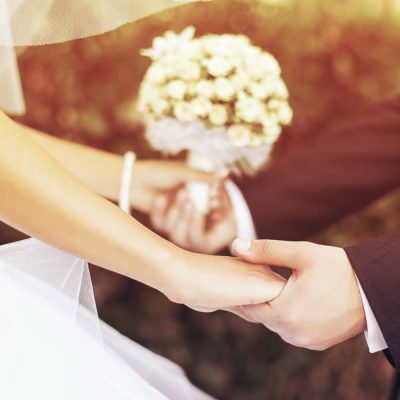 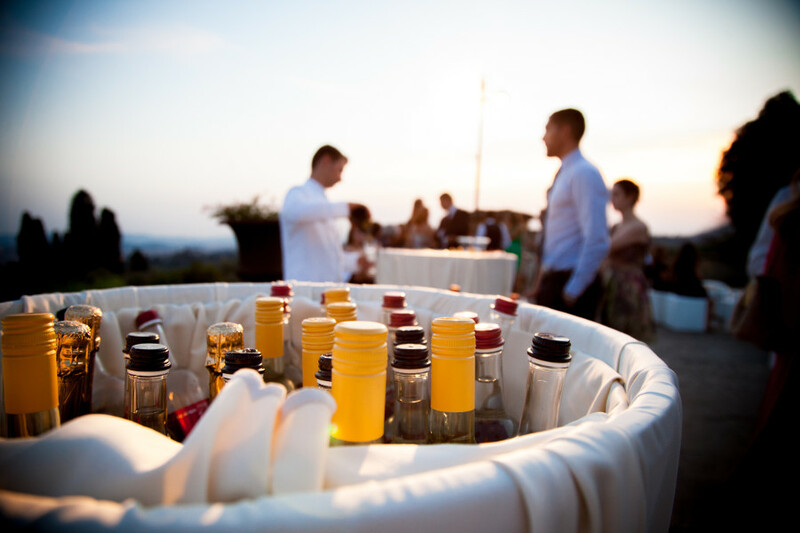 Fattoria di Maiano offers an exceptional setting for an unforgettable wedding. 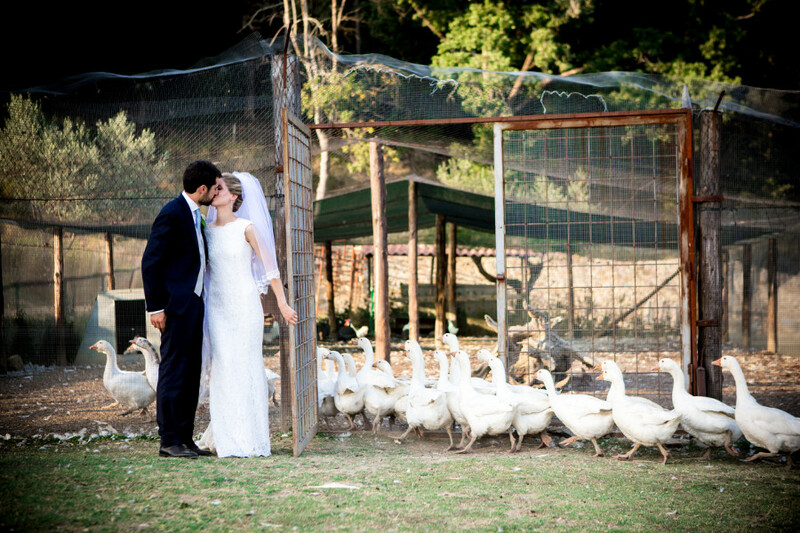 Surrounded by the idyllic landscape of Fiesole hills, our farm contains environments of rare beauty, the ideal backdrop for a fabulous day. 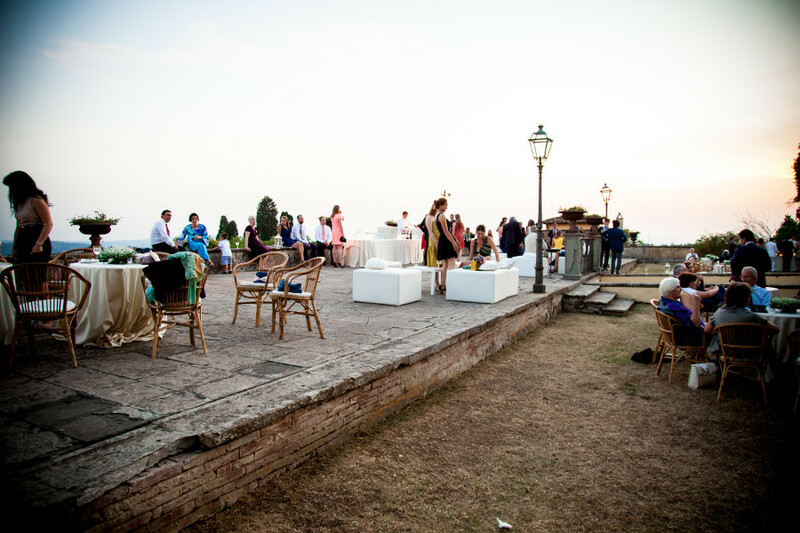 The noble architectures and the fineness of our interiors meet the rustic taste of the Tuscan countryside and the scents of a wonderful land. 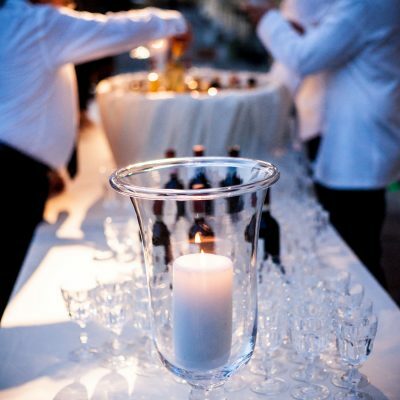 The ideal atmosphere to give warmth and elegance to your event, completely customizable in style and outfit. 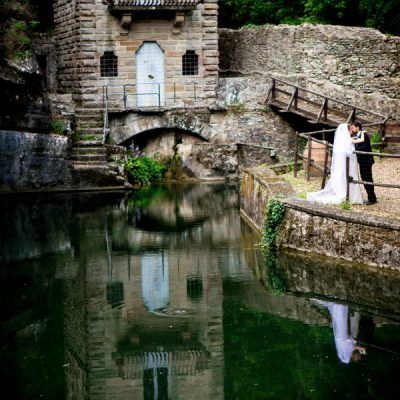 The immense Botanic Garden and the Queen’s Park also offer beautiful views and panoramas for your photo shoot. 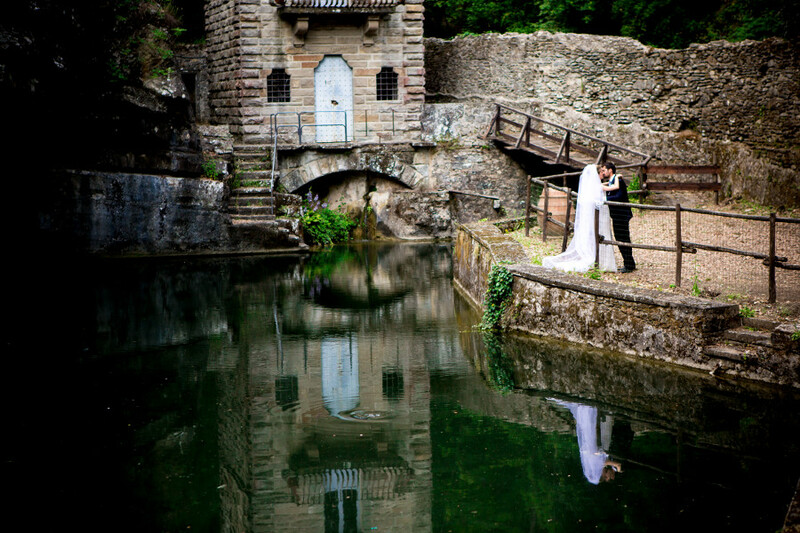 A prestigious setting, chosen as location for the movie “Camera con vista”, winner of 3 Academy Awards in 1987. 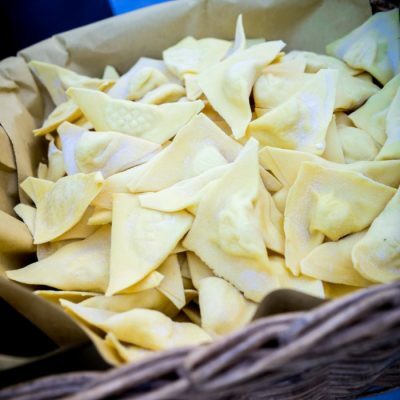 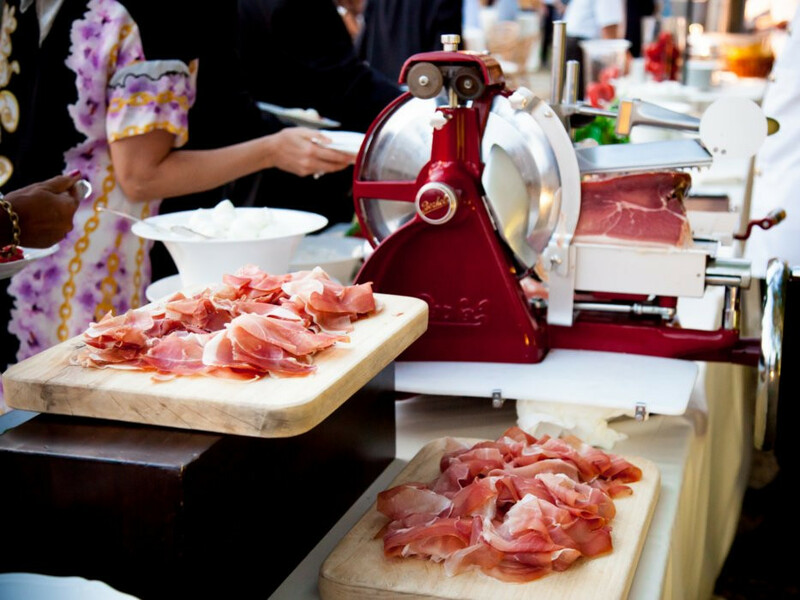 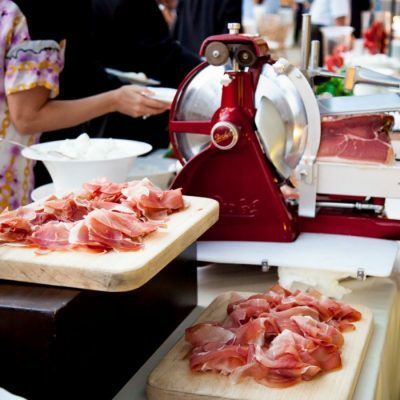 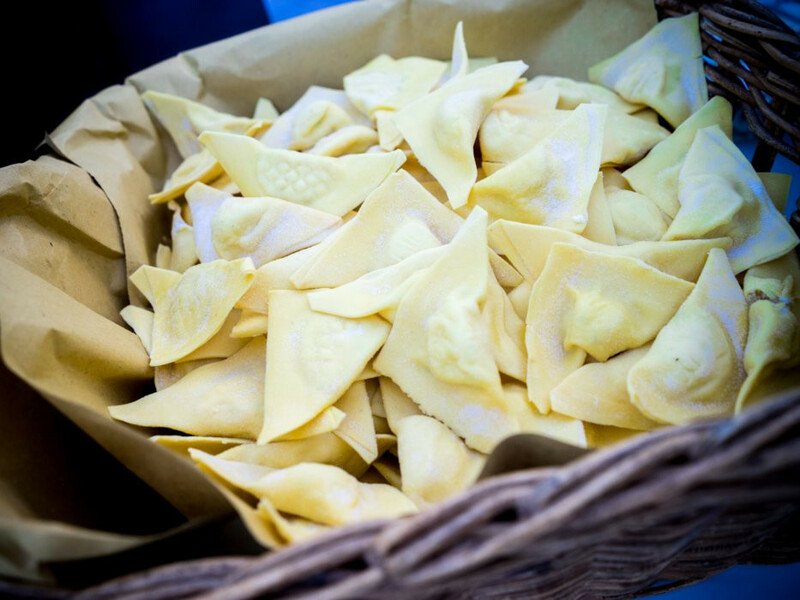 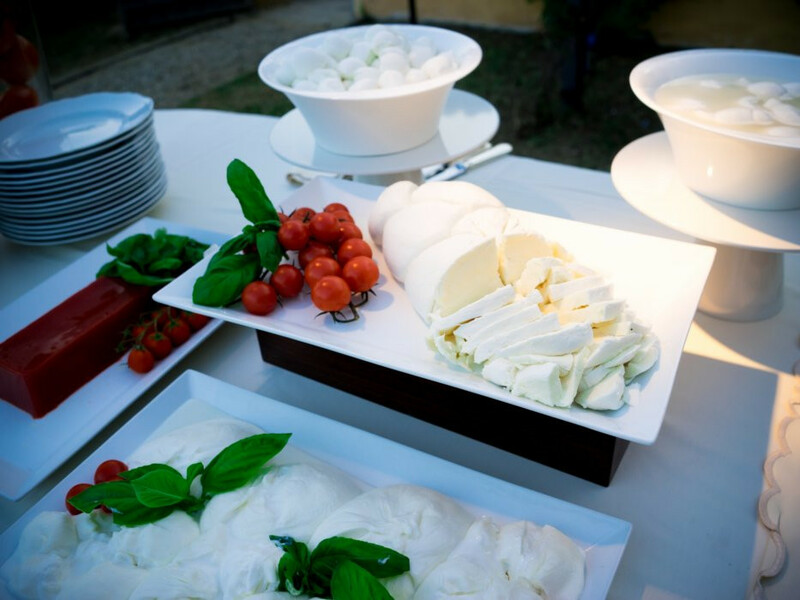 At Fattoria di Maiano every event is an unrepeatable occasion. 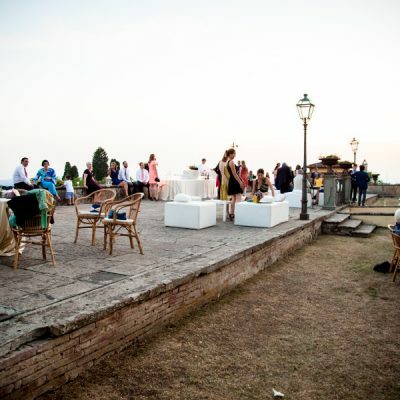 The variety of locations and the multiple possibilities of equipment make every event an original one. 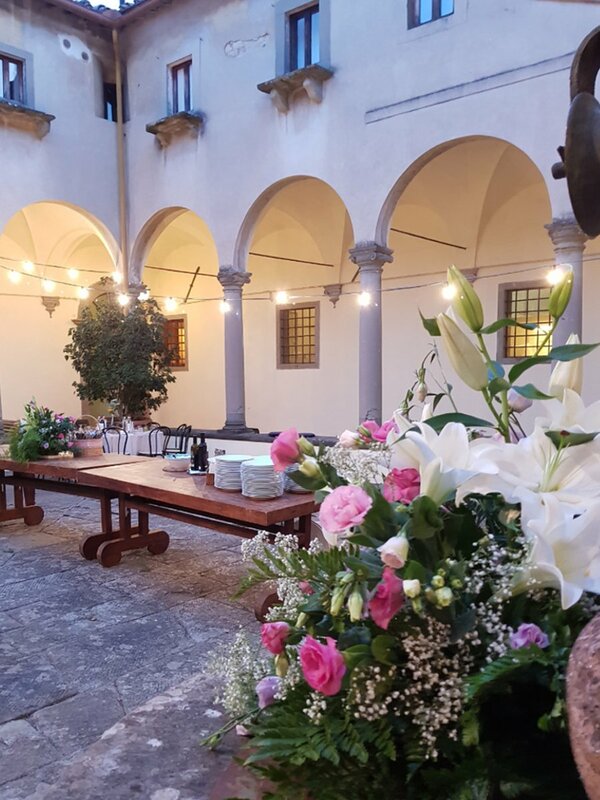 The beautiful courtyard opposite to the oil mill is the perfect stage for a country wedding, elegant but informal, immersed in colors and scents of the countryside. 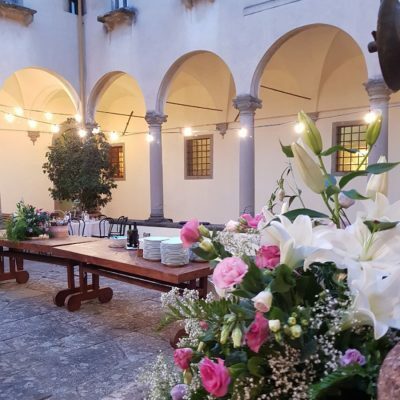 The suggestive Cloister of the fifteenth century, in the center of the Farm, was once part of a cloistered convent, and it is ideal for classic weddings. 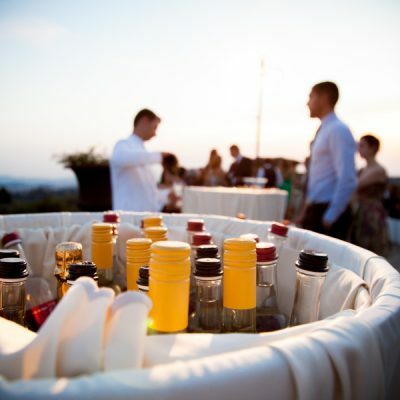 The panoramic terrace of the restaurant and the delicate symmetry of the Countness Lodge, overlooking the olive grove, are equally irresistible choices. 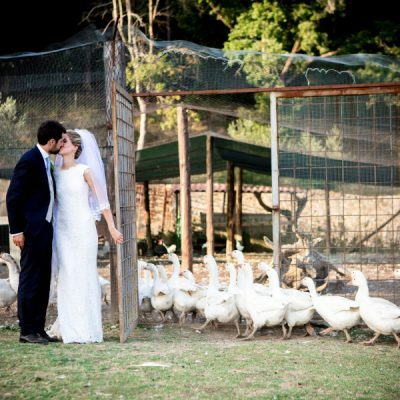 Come and discover the magnificent interior rooms of our farm: the large Sala Olivaia, with wooden beams, the ancient Sala del Convitto and the cosy Sala del Camino, for more intimate ceremonies. 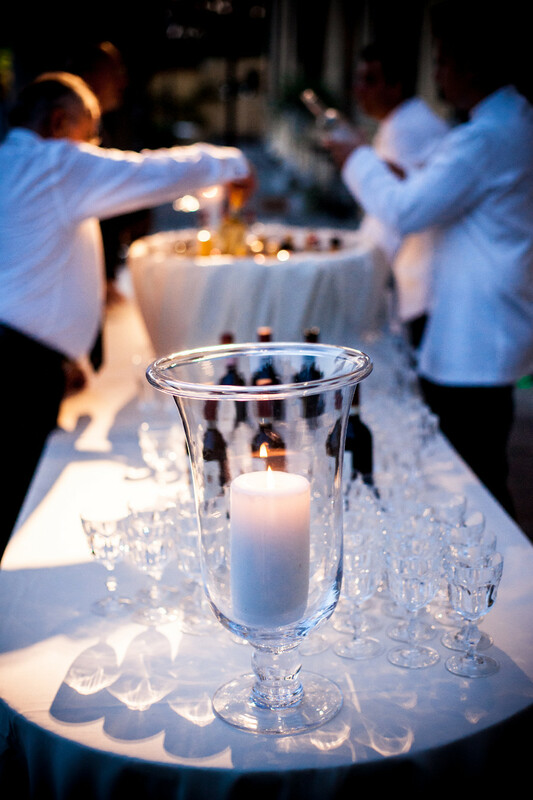 Every detail can be arranged according to your personal taste, from vintage style weddings to the most romantic ceremony, and many other original solutions. 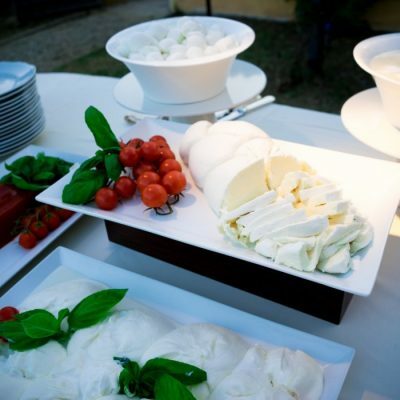 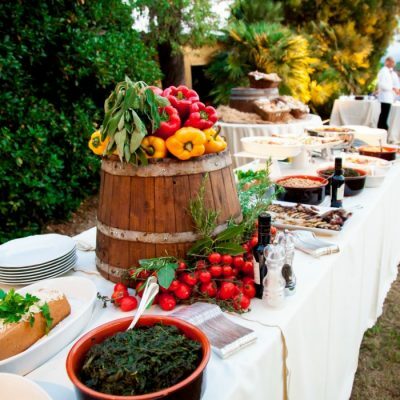 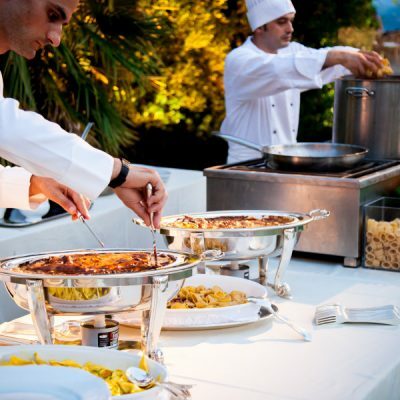 Fattoria di Maiano organizes ceremonies, banquets and personalized buffets, based on excellences of local cuisine. 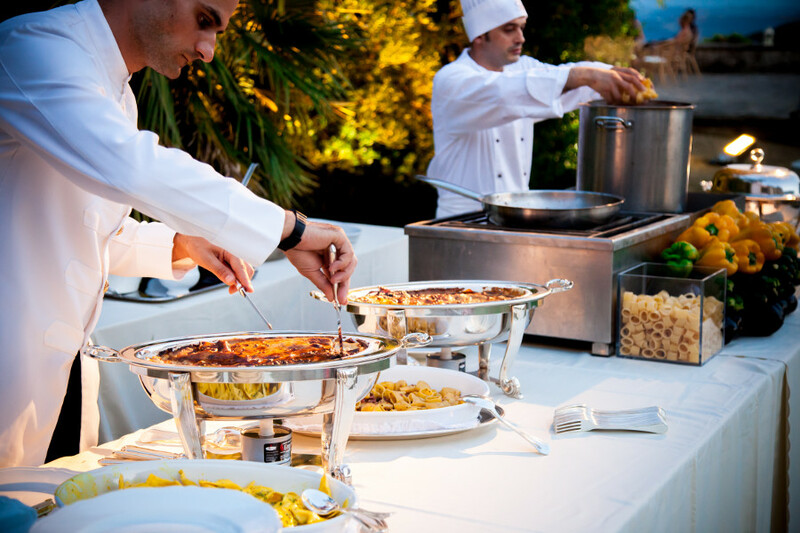 Self-production and attention to genuine freshness of ingredients are expressed in exquisite haute cuisine dishes and seasonal recipes. 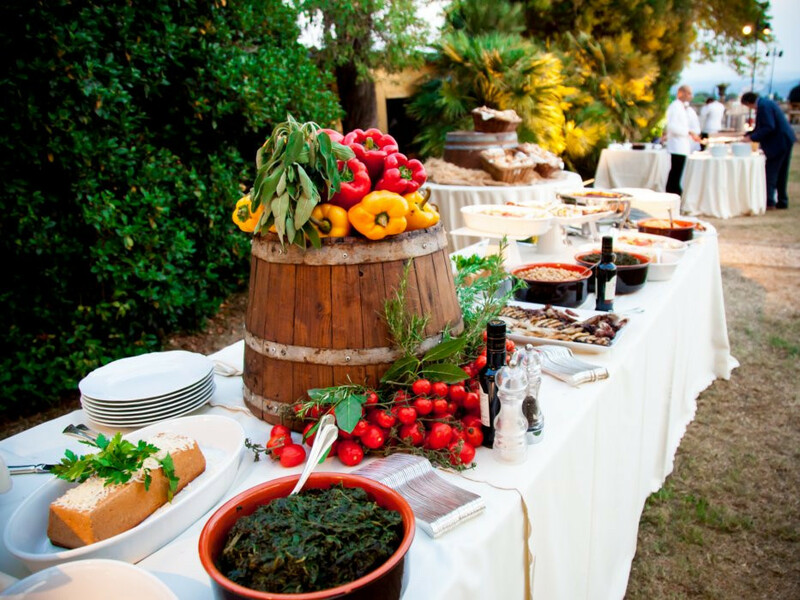 All dishes are rigorously made at the farm, from appetizers to wedding cakes.